Captive State arrives next March! 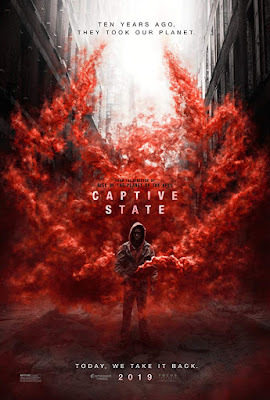 Here's something scary for you: first poster and trailer for apocalyptic sf movie CAPTIVE STATE which is out next March starring John Goodman and Vera Farmiga. Directed by Rupert Wyatt, this science fiction thriller has its story set in a Chicago neighbourhood nearly a decade after an occupation by an extra terrestrial force! CAPTIVE STATE explores the lives on both sides of the conflict - the collaborators and dissidents. Ten years ago, they took our planet. Today, we take it back - says the tagline of the film. Ashton Sanders, Ben Daniels, D.B. Sweeney and rapper Machine Gun Kelly also star in the movie. IN A VERY LITERAL SENSE! Speaking of fights, here's a whole different one! 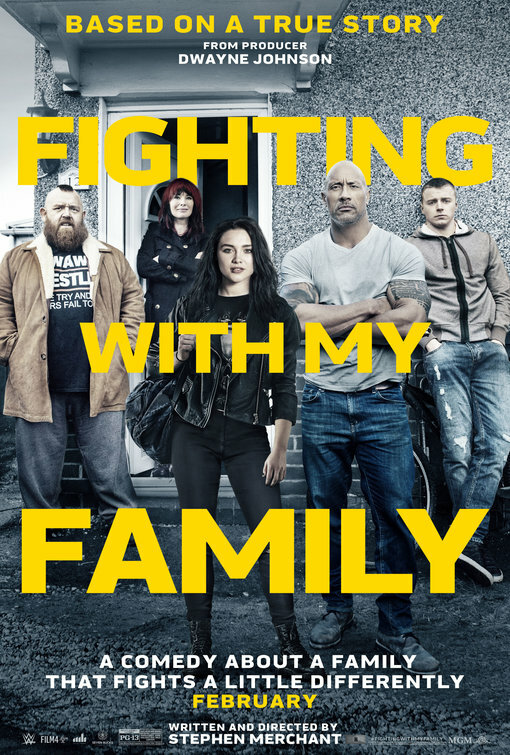 First trailer and poster have also been released for Stephen Merchant directed comedy FIGHTING WITH MY FAMILY which has a stellar cast led by Dwayne Johnson, our dearest Jack Lowden, Vince Vaughn, Florence Pugh, Lena Headey, Nick Frost and Stephen Merchant himself. 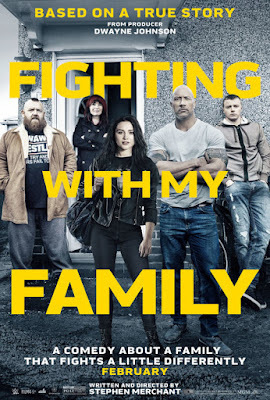 Out next February in USA and March in Europe, it follows a former wrestler and his family who make a living performing at small venues around the country while his kids dream of joining World Wrestling Entertainment.